It happened. 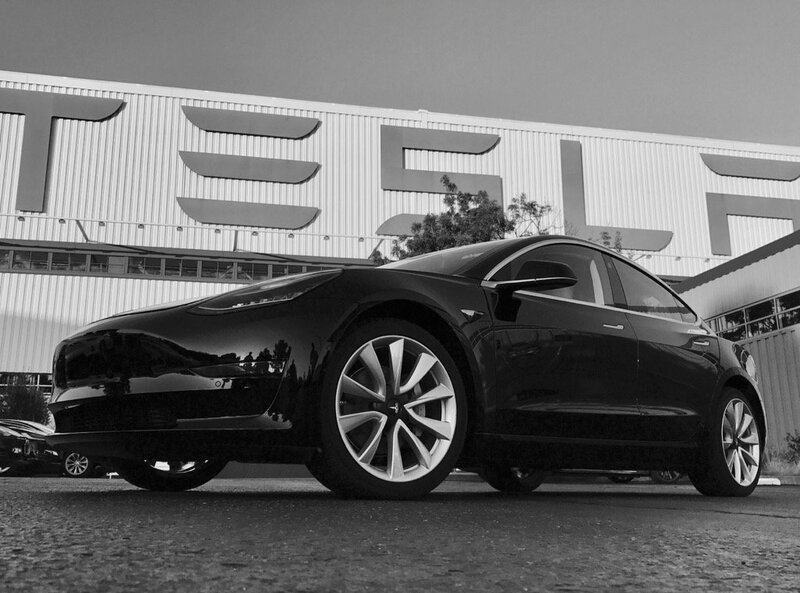 Elon Musk, Tesla-CEO, tweeted a picture from the first Model 3 that comes from the production line. Serial Number 1. This month Tesla aims at producing 30 units, in September 1,500 and December reaching 20,000 vehicles. In 2018 the number shall reach 40,000 units per months. In a ceremony on July 28th the first 30 Model 3 will be handed over to their owners.